A basement can often be a dark, cluttered space that is wasted potential. JR Carpentry & Tile can transform that unused space into something spectacular. 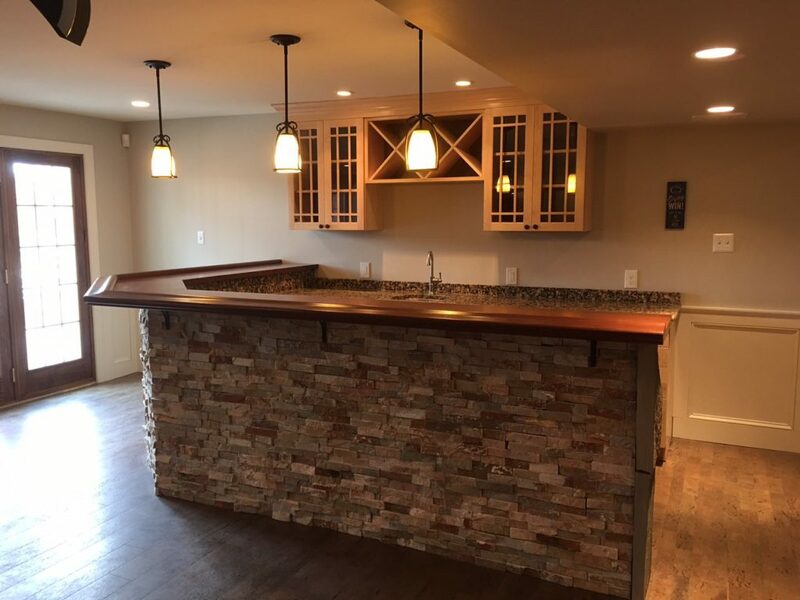 After our basement remodeling is complete, you’ll have a brand new room to be used however you wish! Before a basement is finished, it’s mostly used for storage. There are so many possibilities that you can enjoy – the ultimate man cave, a new entertaining space, a guest suite, and more. 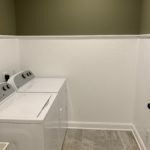 Basement remodeling is the best way to maximize use of your home! 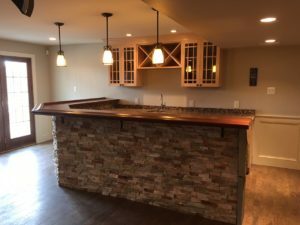 A professional, accurate, and prompt quote from our basement experts following an in-home review of your project. 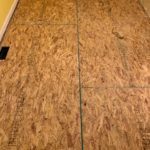 All materials and labor. 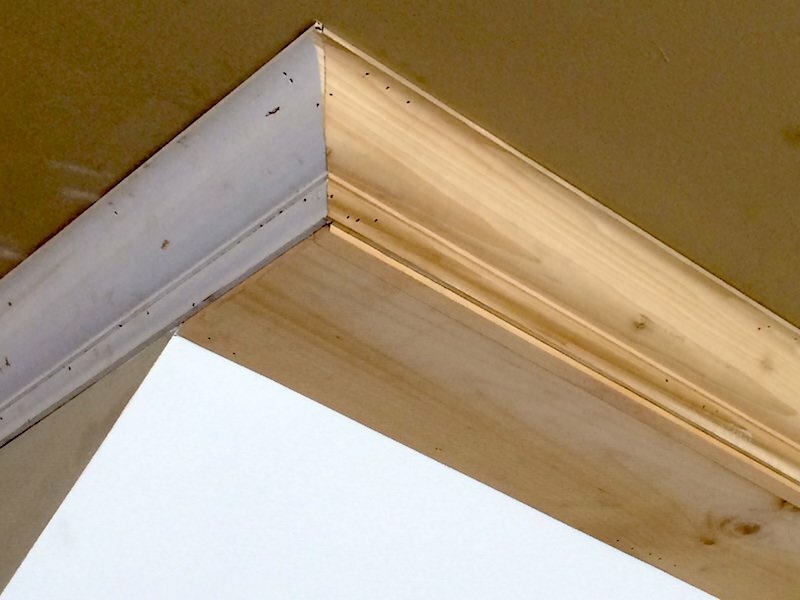 Projects by JR Carpentry & Tile are all-inclusive – we’ll take care of every detail! A final result that’s on time, on budget, and long-lasting. 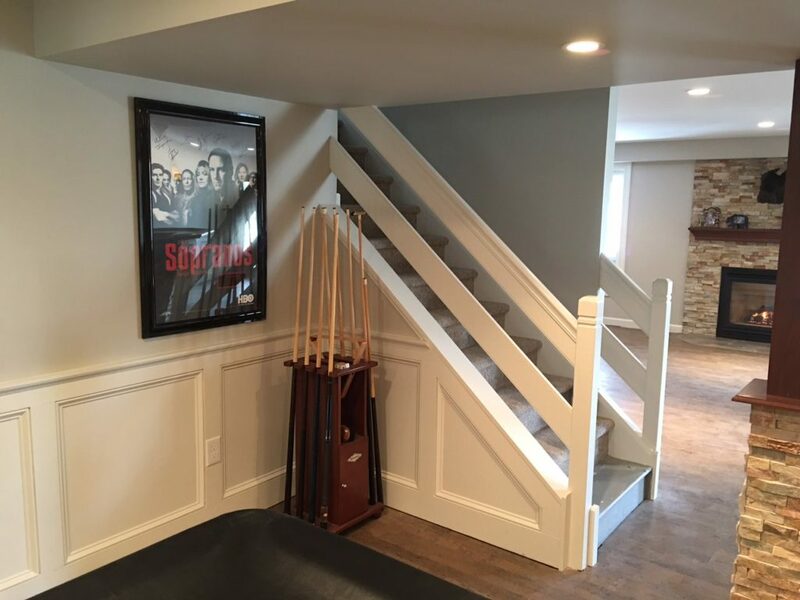 Create a basement game room that will be the envy of your neighborhood! 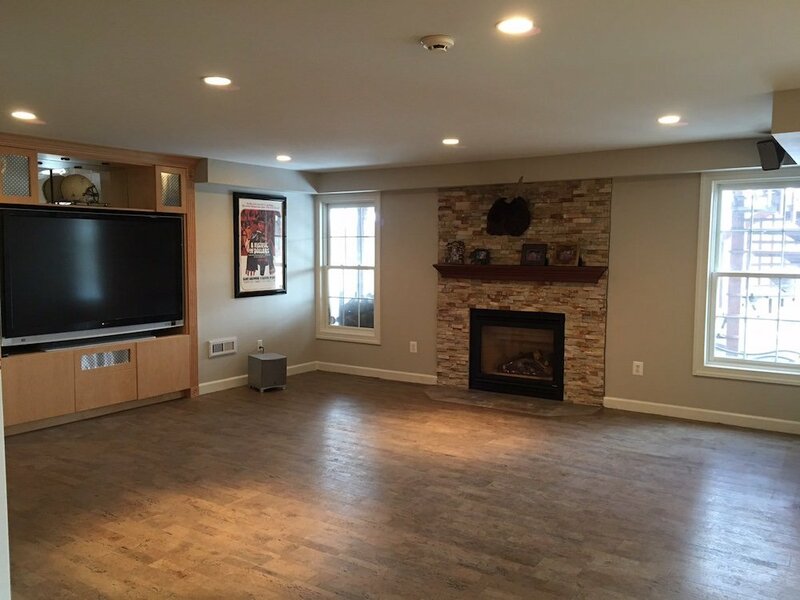 If you're dreaming of movie rooms or functional play rooms, contact JR Carpentry & Tile today!